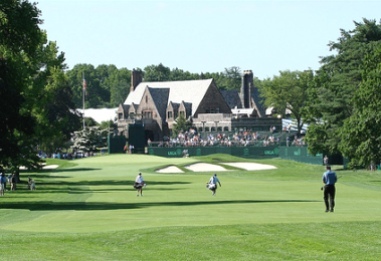 Saxon Woods Golf Course is a Public, 18 hole golf course located in Scarsdale, New York. 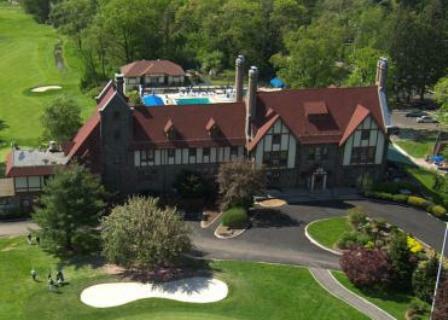 Saxon Woods Golf Course first opened for play in 1931. The course was designed by Tom Winton. 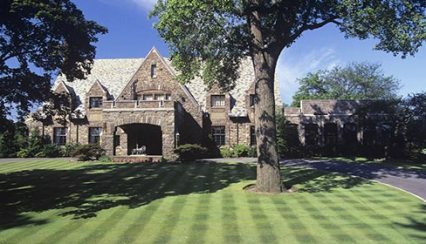 Saxon Woods' gently-rolling, wooded landscape give this course its character. 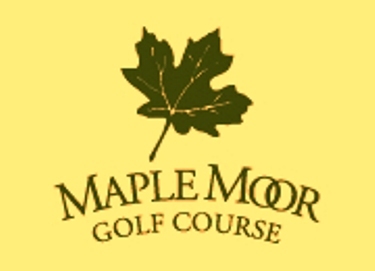 Saxon Woods Golf Course has wide, tree-lined fairways. Water hazards come into play on four holes. Although the overall terrain is gently-rolling, the greens are fairly level. Saxon Woods Golf Course plays to a par-72 and a distance of 6,293 yards. The course rating is 70.2 and the slope rating is 122.